The vibraphone in jazz: names such as Red Norvo, Lionel Hampton, Bobby Hutcherson and Gary Burton immediately come to mind. Or even Karl Berger and David Friedman. A few women, but the vibraphone was mainly a supporting instrument or was not known. Marjorie Hyams is the one whom you most likely think of, who played in the George Shearing Quintet in 1949-50. But – as everywhere else – women are catching up. David Friedman currently has five students, and two of them are women. 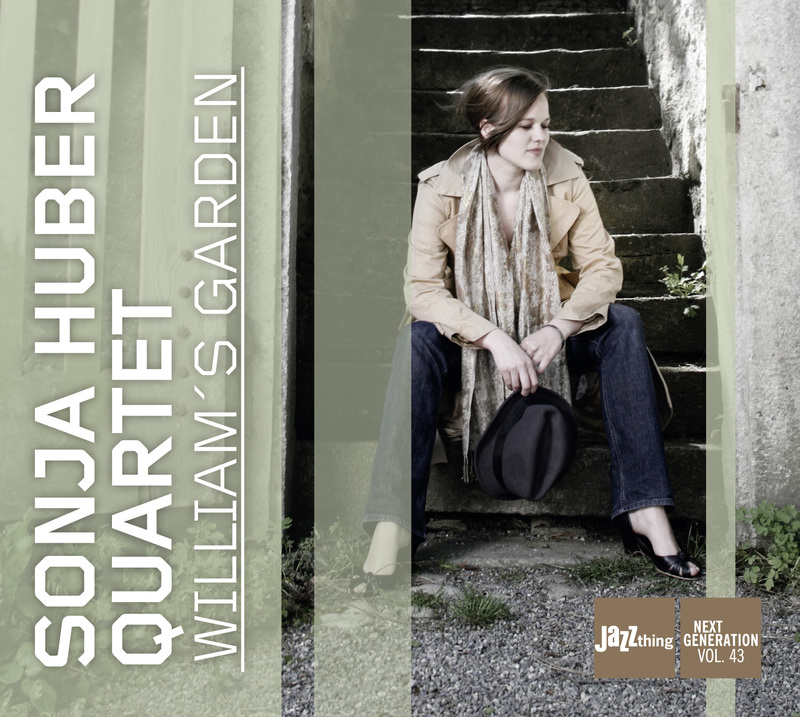 Apropos David Friedman, he said, "Sonja Huber has a natural sense of melody, in her writing, as well as in her soloing. She´s made a ‘feel good’ CD… .” Friedman knows what he is talking about. She was his student. The music really does give you a feeling of well-being, because the compositions have been composed unmistakably with the lightness and simplicity of pop, but not at all with shallowness and naiveté that is often threatened in such cases. Instead, they are rooted in the refinement of jazz, so that they are never boring. It is precisely this gentle alternation between tension and relaxation that distinguishes the music. And of course the special sound, which is created thanks to the interaction between e-guitar and vibraphone. The fact that the guitarist also loves melodies fits in perfectly. As a result, guitar and vibraphone lines twine around and woo each other, driven by grooving bass and drums. Tom Gsteiger created a nice metaphor in the liner notes: "Relaxed Euphoria".